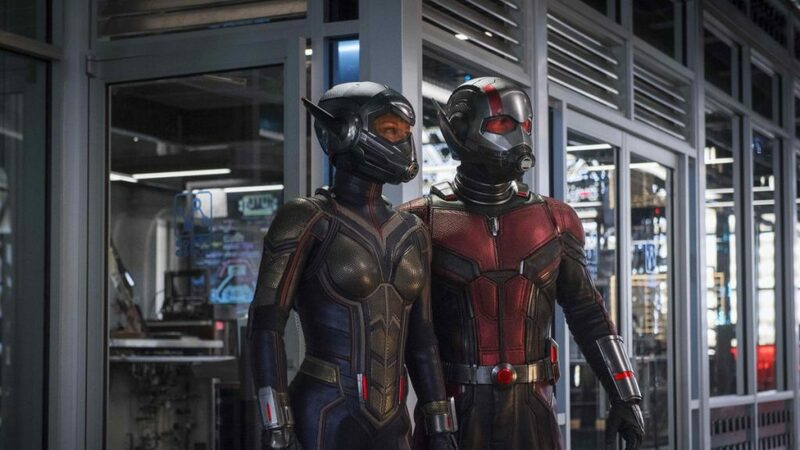 Just in time to ride the Black Panther hype-train comes the teaser for this Summer’s Ant-Man and the Wasp. And a few reviews & breakdowns including Easter egg and lore commentary. Ant-Man and the Wasp opens July 2018.